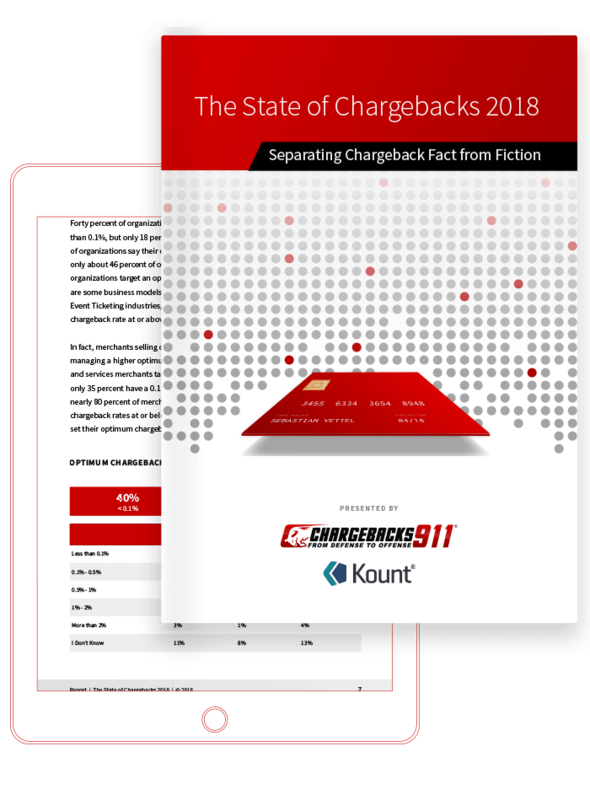 Consumers might use their various cards interchangeably, but for a merchant, there is a difference between an American Express chargeback and a chargeback from one of the card associations. Let’s take a closer look at how American Express chargebacks differ from those sustained by Visa and Mastercard. Unlike Visa and Mastercard, American Express isn’t part of an association that has members to interact with cardholders on its behalf. Rather, American Express is both the card network and issuing bank; the network has their own financial institutions issue the cards to consumers. Like a Mastercard or Visa chargeback, the process starts when a cardmember contacts American Express to dispute a transaction. Using the abundance of information available (gathered while acting as both the issuer and card network), American Express will review the dispute and handle the situation in one of three ways. Dismiss the case and inform the cardmember that the charge is valid. Send an enquiry to the merchant. Mastercard and Visa often use copy requests to gain more information from the merchant. Similarly, American Express makes enquiries with the merchant. Usually, American Express is able to settle all transaction disputes based on the in-house information. In the rare situations where the financial institution doesn’t have the necessary information, an enquiry will be issued to the merchant. Issue a credit or supply evidence of a previously-issued credit. Issue a partial credit (and evidence to support the reduced refund amount). Provide sufficient evidence to validate the original charge.To validate the charge, the merchant will need to provide sufficient evidence. The enquiry response successfully settles the dispute in the merchant's favour. A chargeback is issued because the merchant failed to respond to the enquiry or didn't reply within the time limit. A chargeback is issued because the merchant replied to the enquiry with inaccurate or insufficient documentation. A chargeback is issued because the merchant authorised it. In most cases, American Express will issue an immediate chargeback to the merchant; few situations require an enquiry. In fact, if a merchant experiences high enquiry rates, American Express will advance the dispute process by issuing immediate chargebacks to that merchant. Enquiries will no longer be sent. The enquiry process is also bypassed if the merchant has been added to one of the American Express chargeback monitoring programs. Enrollment in these chargeback programs usually results from elevated fraud or chargeback rates. Merchants who process American Express transactions have very few representment options. Usually, the only chance merchants have to prove their case is during the enquiry process. In most cases, a chargeback is considered the final outcome in cardmember disputes. There are certain situations where it is possible to request a chargeback reversal, though the ability to fight a chargeback is limited. Like the card associations, American Express chargebacks are accompanied by reason codes. These reason codes explain why the consumer had a grievance with the transaction. 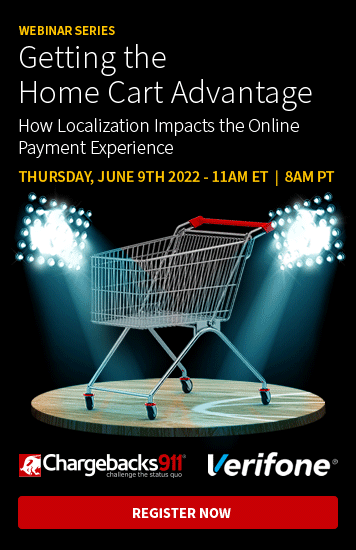 The assigned American Express reason code helps the merchant determine representment options (or, as American Express calls it, a chargeback reversal). Because there are very little representment options available with American Express chargebacks, it is best to prevent them from happening in the first place. Since it's difficult to dispute American Express chargebacks, you need to prevent them. While these suggestions will help, The Chargeback Company has a much more detailed chargeback prevention strategy. Contact us today; we’ll help you prevent all types of transaction disputes, including American Express chargebacks.